Gregor Piatigorsky was born in 1903 in Ekaterinoslav, Ukraine. Coming from very humble beginnings, by the age of eight he was already a professional cellist, playing in restaurants and theaters. At 15 he joined the Bolshoi Orchestra in Moscow as principal cellist. At 18, he escaped from Communist Russia and at 21 he was principal cellist of the Berlin Philharmonic. Piatigorsky had an extensive career as a cello soloist, beginning in the mid-1920s. Performing with the great orchestras and conductors of the day and playing chamber music with the most illustrious musicians of the 20th century, he toured extensively throughout Europe, Asia, and the Americas. He made hundreds of recordings and appeared on radio, television, and film. During World War II, Piatigorsky was forced to leave Europe with his family, settling first in upstate New York. From 1949 until his death in 1976, Piatigorsky lived in Los Angeles. Piatigorsky was known as a great musician, raconteur, art collector, and a man of great warmth and generosity. In the 1960s, along with his close friend Jascha Heifetz, Piatigorsky began teaching master classes at the University of Southern California. For details, please see Timeline. 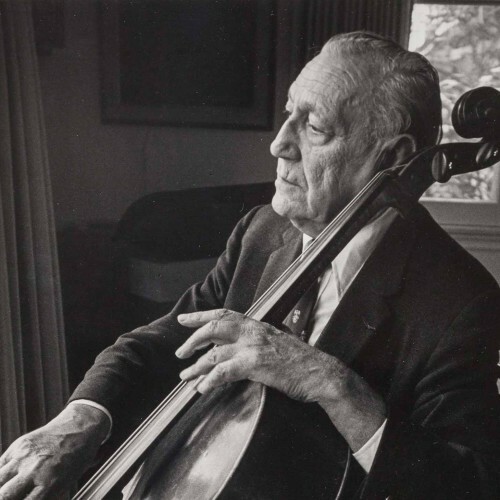 Gregor Piatigorsky, the great master cellist of the 20th century, left a legacy of great music through his concerts, recordings, and films, and through his students. He also left a personal collection of more than a hundred boxes of photographs, correspondence, orchestral scores, original compositions, concert programs, clippings, test pressings, commercial recordings, books, and ephemera. After his death in 1976, these materials remained at the Brentwood, California home he shared with his wife, Jacqueline. When she died in 2012 at the age of 100, Piatigorsky’s personal collection came to the Colburn School in Los Angeles through the auspices of the Piatigorsky Foundation. 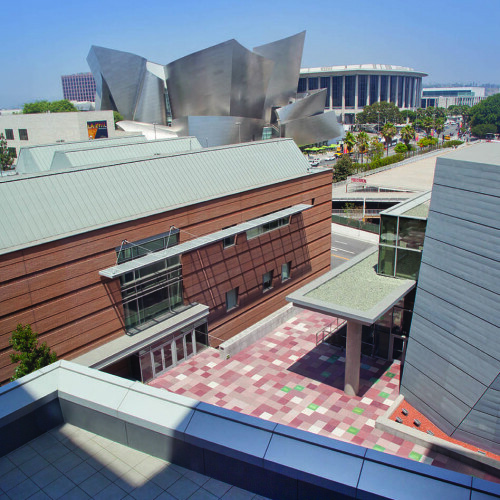 At the Colburn School, a team of experts consisting of two archivists, two musicologists, a Russian translator, and a French translator sorted through more than 19,000 items. They created a 200-page inventory, digitized 3000 items and entered them into a digital management system, and re-housed all the materials in acid-free boxes and folders. Through this website and participation in the Piatigorsky Festival and other events, the Piatigorsky Archives are preserved and made available for the benefit of music lovers and scholars world-wide.